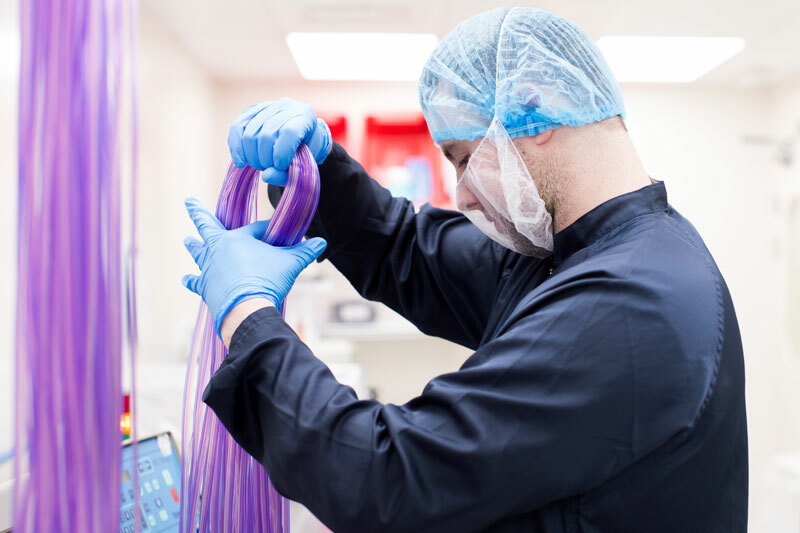 Meridian Medical is a leading UK specialist in sterile and non-sterile medical supplies, offering design for manufacturing, development and manufacture of medical equipment for healthcare industry professionals and providers. 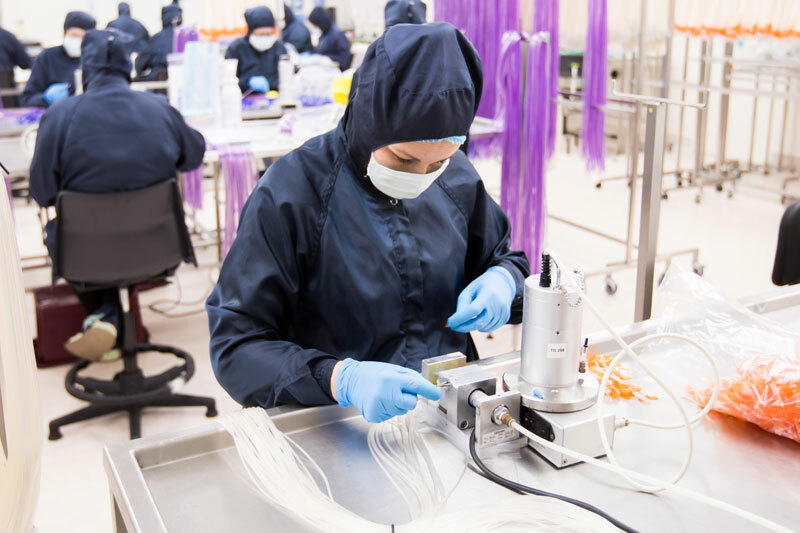 There are three clean rooms dedicated to the assembly and packaging of sterile and non-sterile medical supplies, while a fourth clean room houses twelve moulding machines ranging from 5 tons to 220 tons, which manufacture moulded medical devices and components. 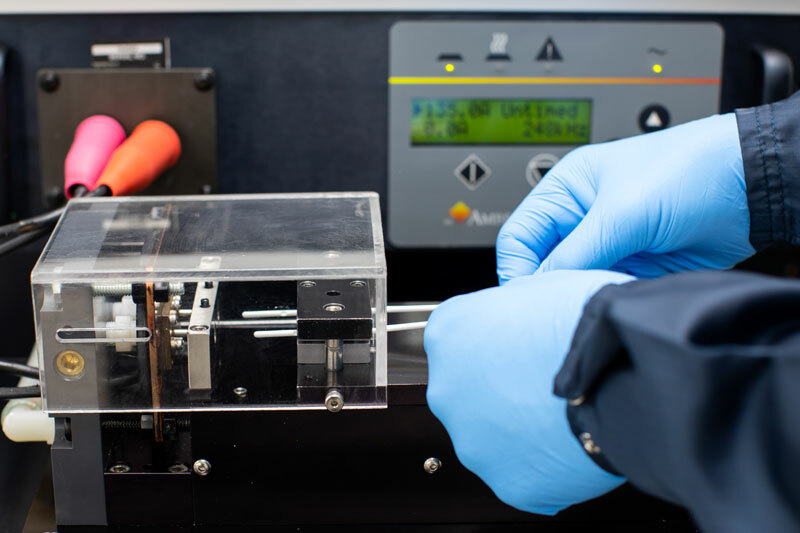 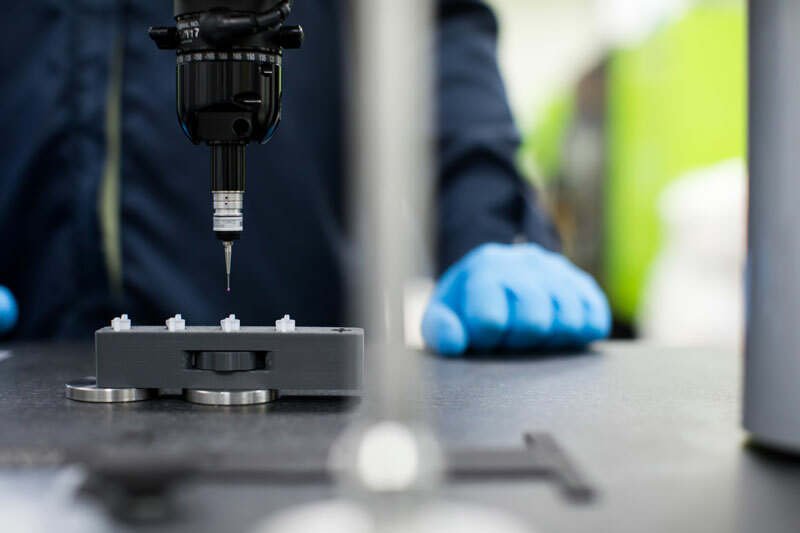 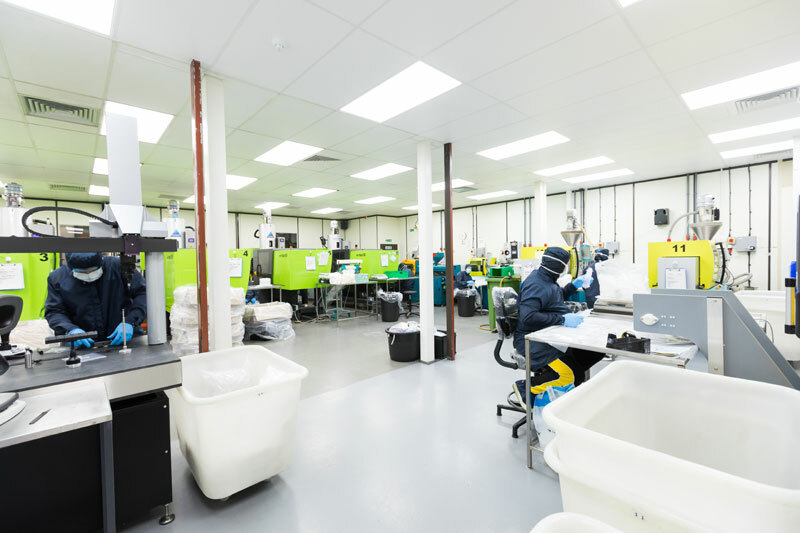 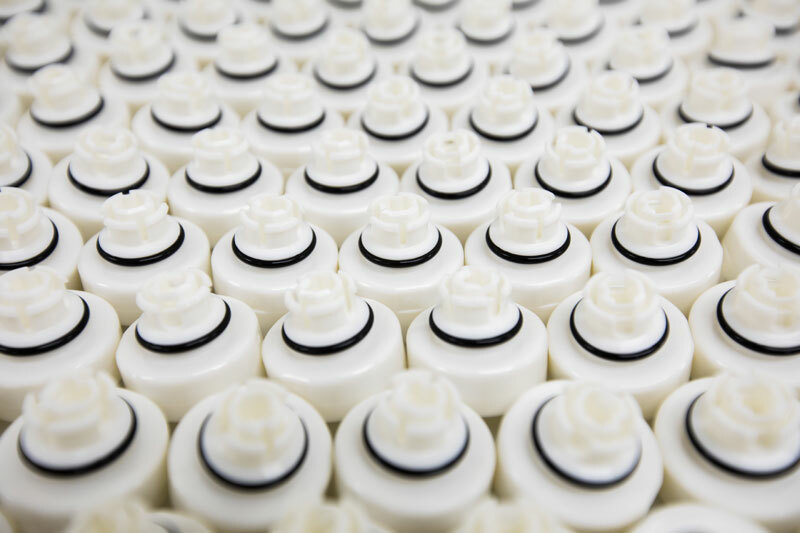 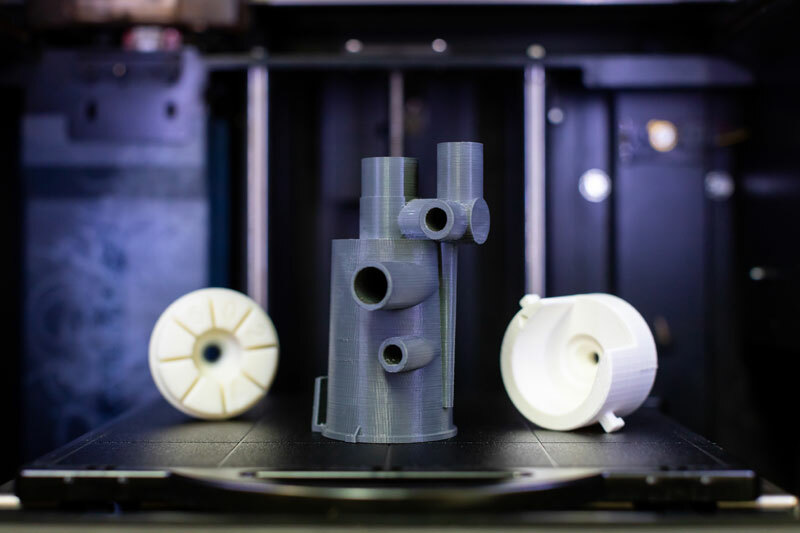 There is also the capacity for RF and ultrasonic welding, induction tip forming, pad printing, insert moulding, tube drilling and tube skiving, as well as bespoke glue dispensing systems which ensure component bonding is consistent and repeatable. 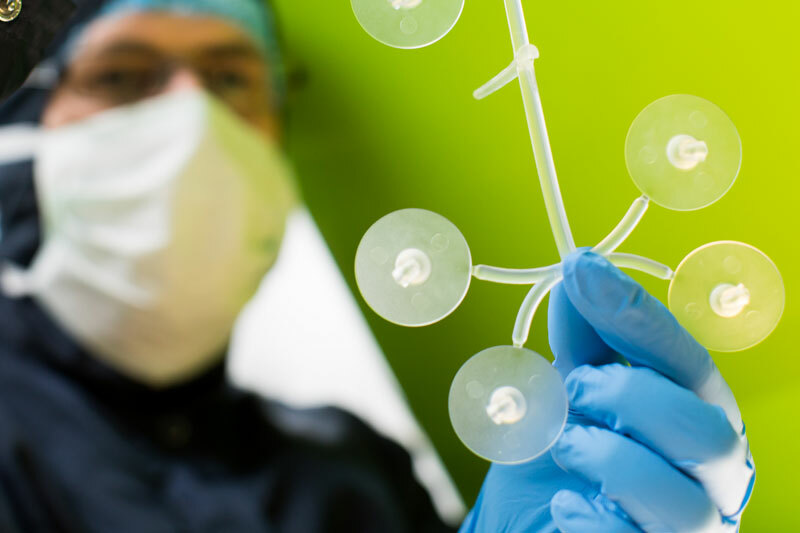 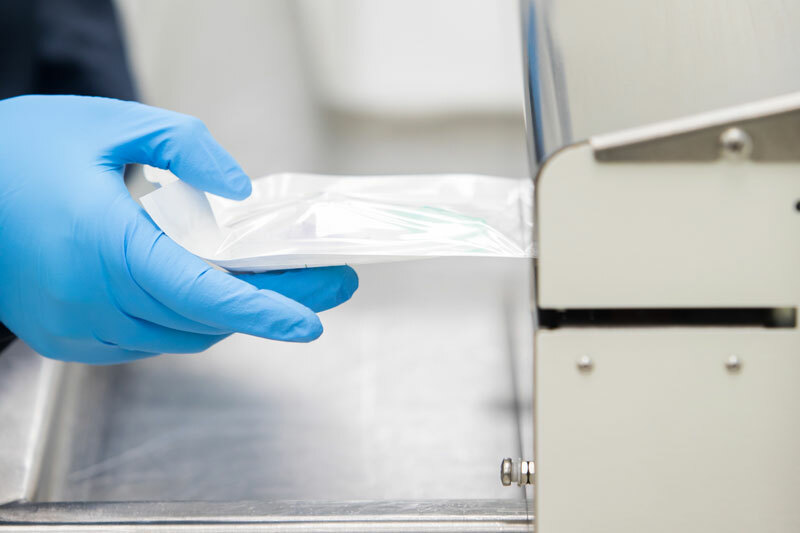 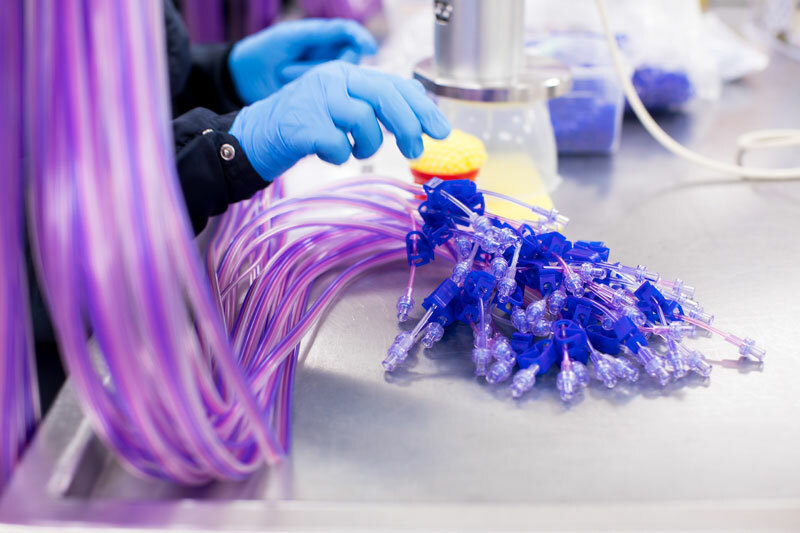 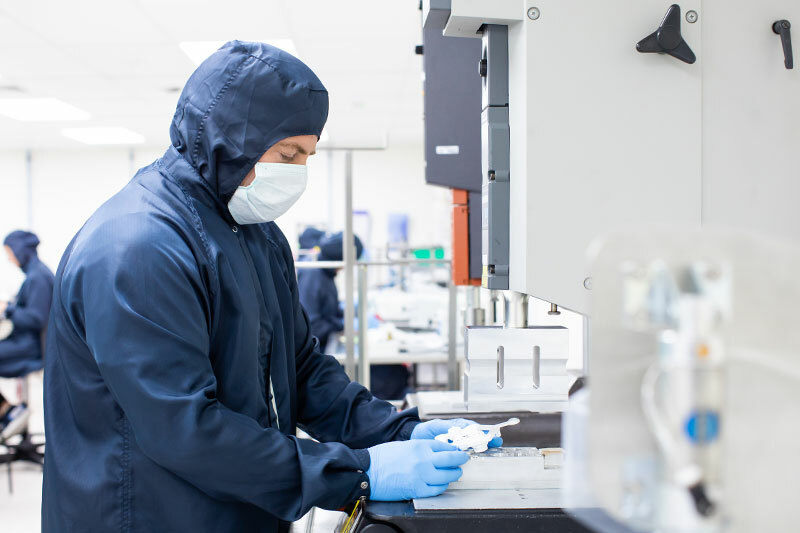 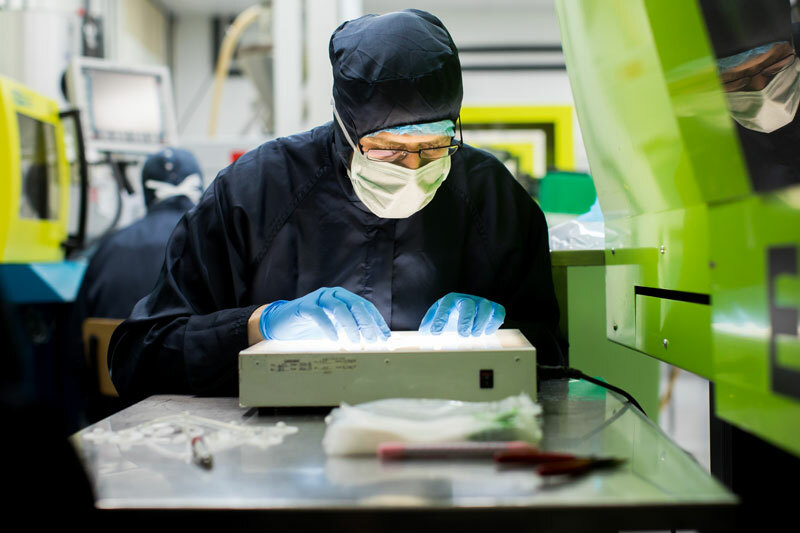 As a leading contract manufacturer of medical products, Meridian Medical uses its own custom-formulated and validated solvents, as well as branded medical grade adhesives and UV curing systems for less common material types. 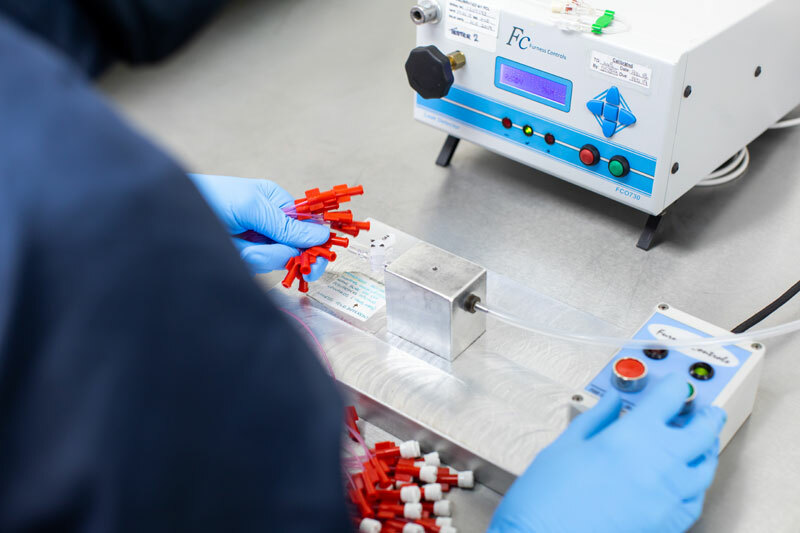 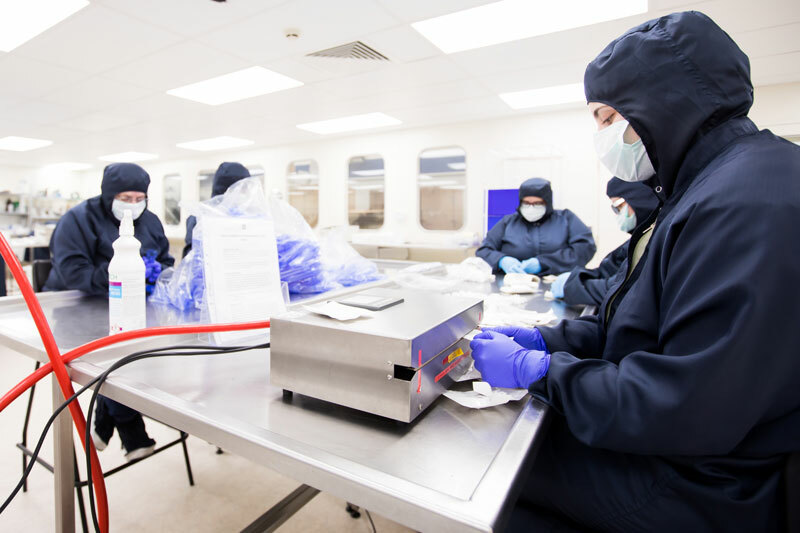 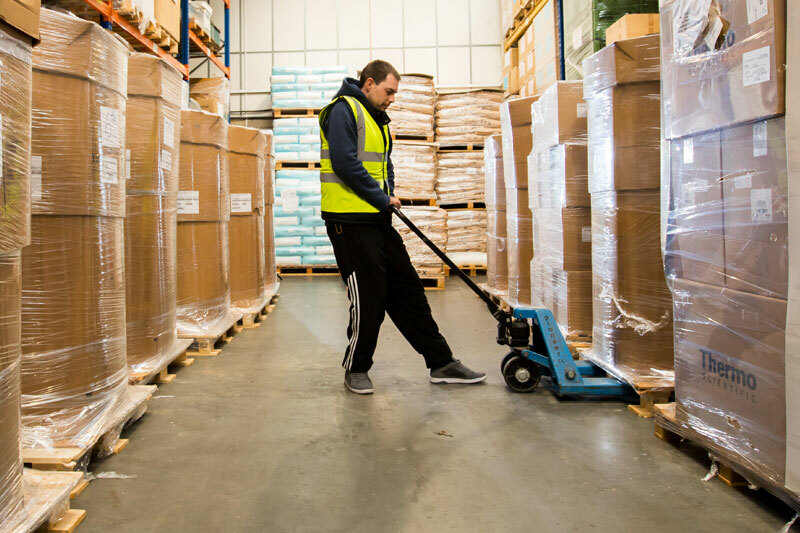 All products are tested and inspected to ensure only the highest quality medical supplies are released for use, while all of the onsite test equipment is calibrated and traceable to national and international standards. 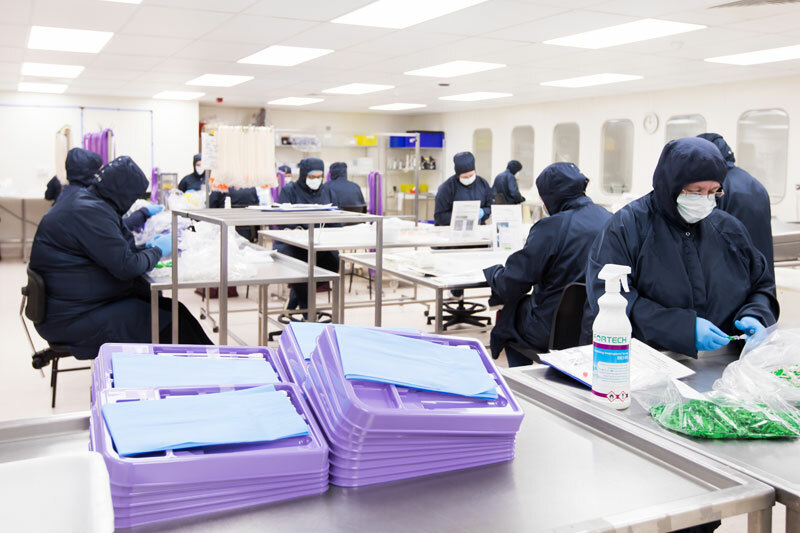 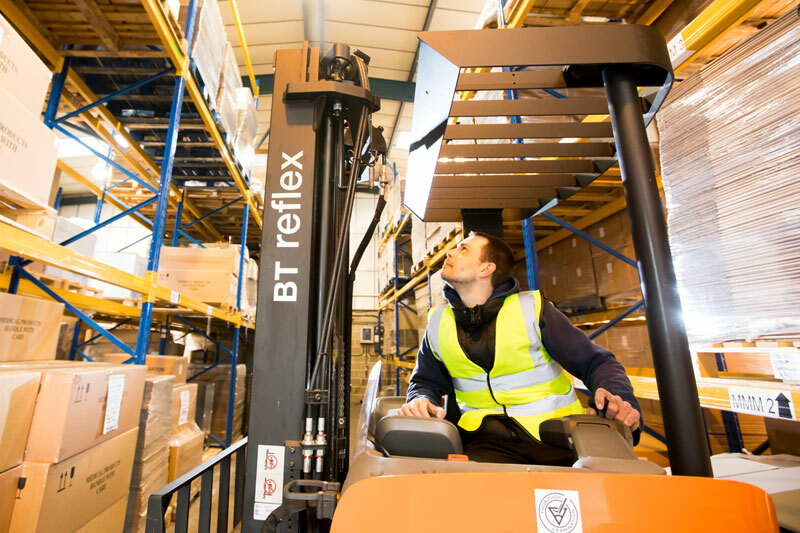 The Sales, Design, Production Control, IT, Quality, Purchasing and Accounts teams are all based at the Meridian Medical site in Littlehampton. 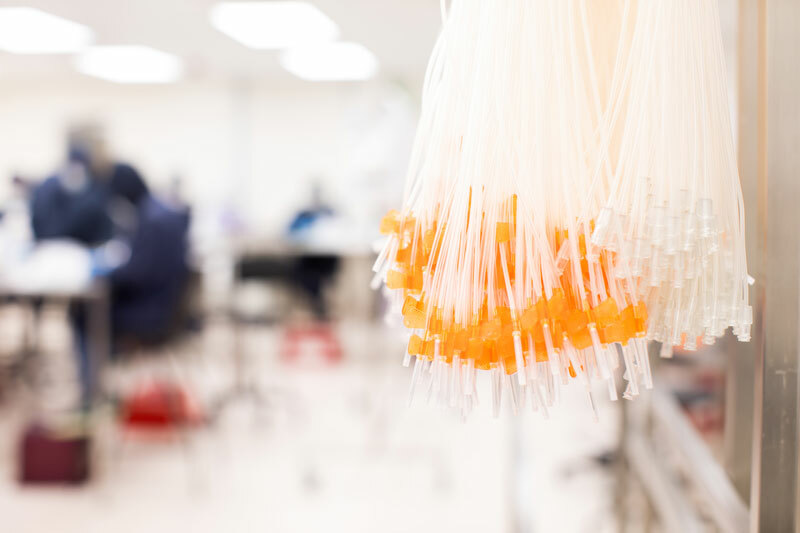 Meridian Medical is registered for ISO 9001:2015 and ISO 13485: 2016.